When it comes to turn-based strategy games, you'd be hard-pressed to find a series as venerable and decorated as Sid Meier's Civilization. And now the Mac and Linux versions of the latest installment are 50% off the usual price. The turn-based strategy franchise has sold over 35 million units worldwide since its creation and generated a massive community of players attempting to build an empire to stand the test of time. 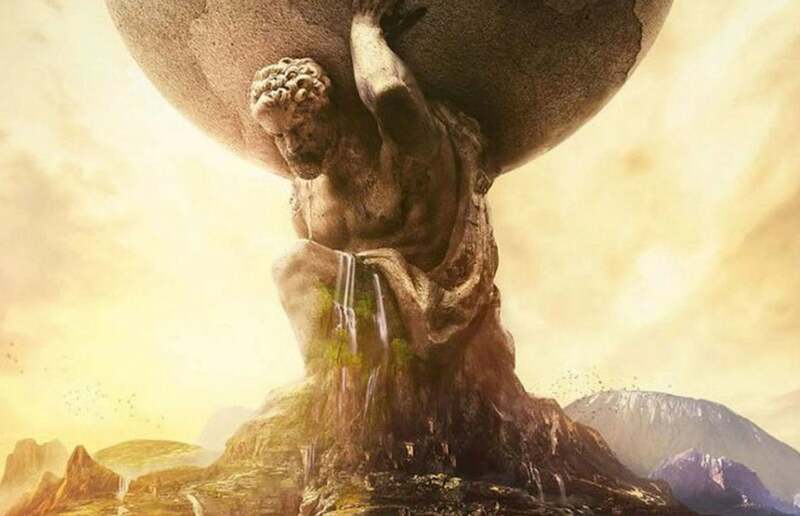 Winner of 15 E3 Awards, including Best PC Game and Best Strategy Game, Sid Meier's Civilization VI has you advance your civilization from the Stone Age to the Information Age by waging war, conducting diplomacy, advancing your culture, and going head to head with history's greatest leaders. It boasts a new, game-changing city planning feature as well as a host of improvements to combat and building, making for an even better world-conquering experience. With several win conditions, you can play over and over again as you find new ways to take over the world. Normally retailing for $59.99, you can get the Mac and Linux versions of Sid Meier's Civilization VI on sale for $29.99, saving half-off the usual price.